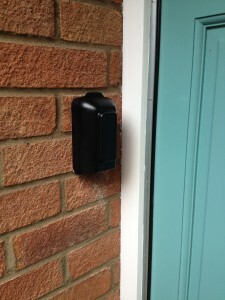 KeySafe Installations by Rob Jenkin in Norwich, NorfolkPolice Approved Supra C500 KeySafe - KeySafe Installations - Norfolk. 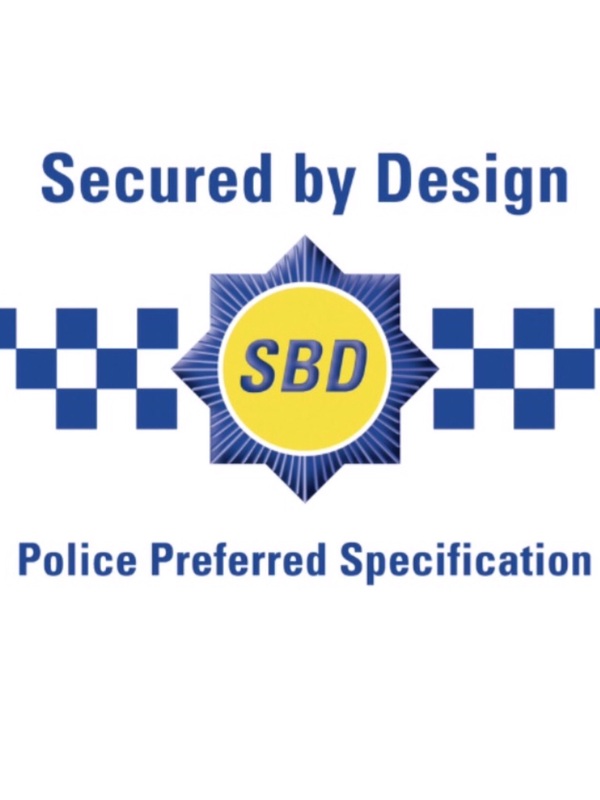 I professionally install only Police & Home Insurer Approved KeySafes, with the Police’s “Secured By Design” Award, with Loss Prevention Board Certification too. These unique KeySafes are the Supra C500 and the Burton Keyguard XL. 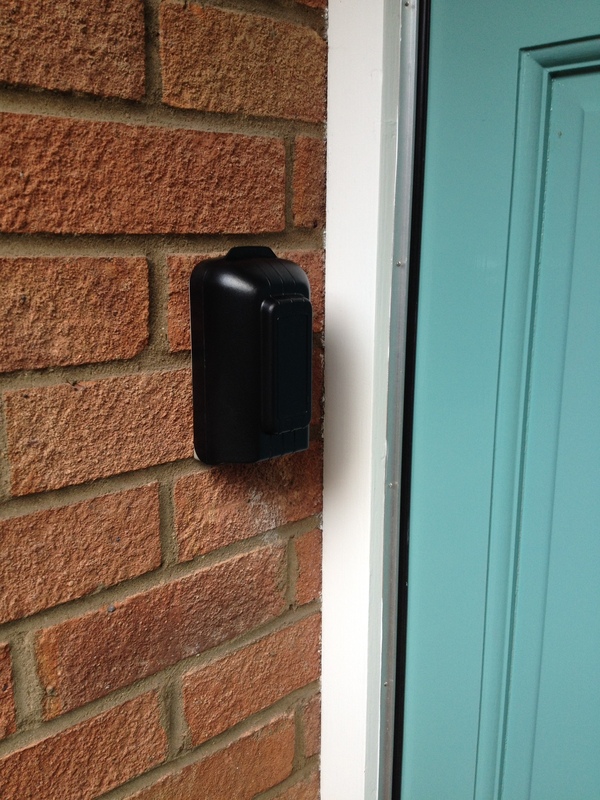 It is recommended that on having a Police Approved KeySafe installed, the customer notifies their Home Insurer straight away. There is not normally any increase in premium by the Insurer. (A Mileage Charge Of 50p Per Mile Also Applies To Any Installation Beyond 25 Miles Of Costessey, Norwich NR8 5EP). A FREE OF CHARGE Tamper Proof Internal Code Cover Prevents Unwanted Code Changes By Those Unauthorised But Tempted To Change The Code. I Can Also Remove Old/Damaged KeySafes & Retrieve Keys From Them. There Is No Charge For This, Where A New KeySafe Is Purchased & Installed At The Same Time. If you require me to visit you and install this top of the range and unique product use the contact form, or details on the contact page. 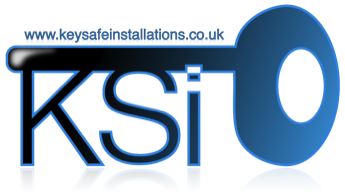 Or simply call myself – Rob – on tel 07554 443374 to arrange a convenient time for installation. I can often install your new KeySafe within 48 hours of receiving your instructions. 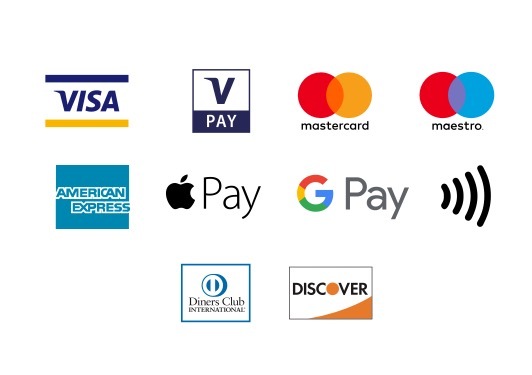 I can take payment by debit/credit card, cash, cheque, BACS, or by PayPal. WHICH KEYSAFE SHOULD I HAVE? 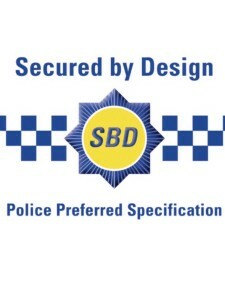 - Both Are Police Approved KeySafes In The UK With Police’s “Secured By Design” Award. 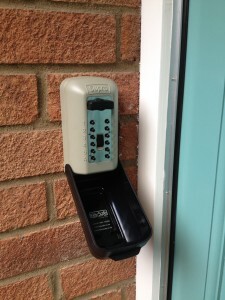 - Both Are Approved By Home Insurers. - Both Certified By The Loss Prevention Certification Board. - Sold Secure Bronze Award (Burton Keyguard XL Only). 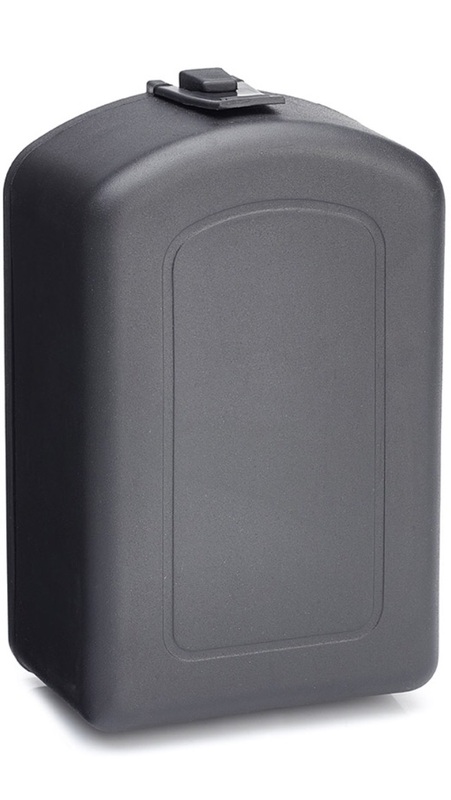 - Dimensions (External): Supra C500 141 x 76 x 52 mm; Burton Keyguard XL 160 x 95 x 56 mm. - Dimensions (Internal): Supra C500 79 x 51 x 18 mm; Burton Keyguard XL 70 x 50 x 20 mm. - Weight: Supra C500 1.8kg; Burton Keyguard XL 2kg. 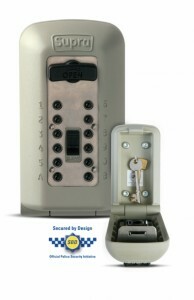 - Both Store From 1 To 6 Standard Sized House Keys. 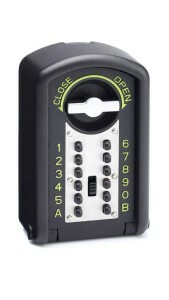 - Both Allow 4096 Possible Code Combinations Via 12 Numbered/Lettered Push Buttons. - Both – You Can Easily Change Your Code As Often As You Wish (4 To 8 Digit Code Recommended). - Both Are Attack Resistant. - Both Are Rust & Water Resistant. - Type Of Weatherproof Covers Included: Supra C500 - Black Rigid; Burton Keyguard XL - Black Rubber. - Fixings Included: Secured To Brickwork By 60mm (Supra C500) or 50mm (Burton Keyguard XL) Self Tapping Masonry Screws – No Rawl Plugs Required. 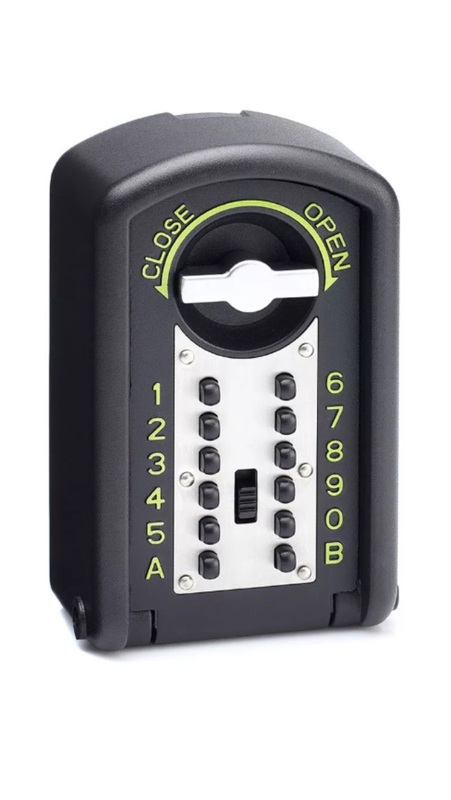 - Tamper Proof Internal Code Cover is provided FREE OF CHARGE to prevent any nominated KeySafe users from changing the code (Supra C500 Only). 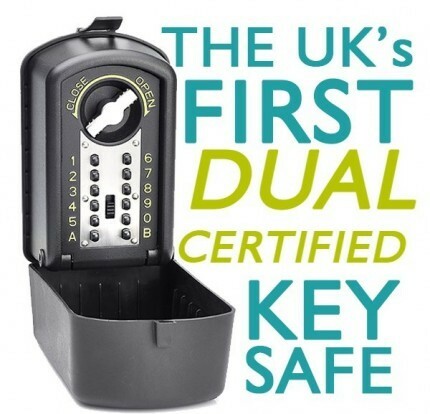 I strongly recommend avoiding other less robust KeySafes which offer a much lower level of key security which can invalidate your household insurance especially if also installed incorrectly. 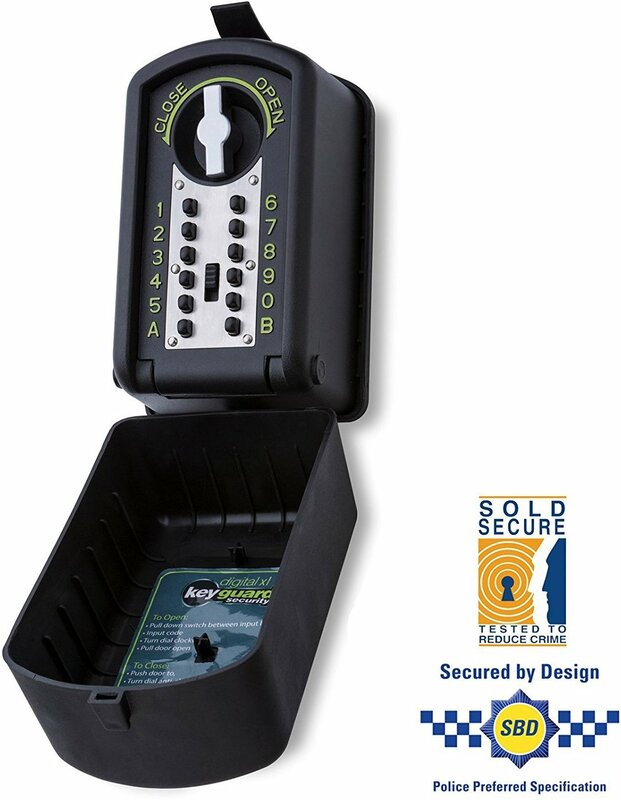 Don’t take any risks – go for a Police and Insurer approved product like the Supra C500 KeySafe or the Burton Keyguard XL and I will fit it professionally in accordance with manufacturer instructions. Don’t take any risks. Call now. 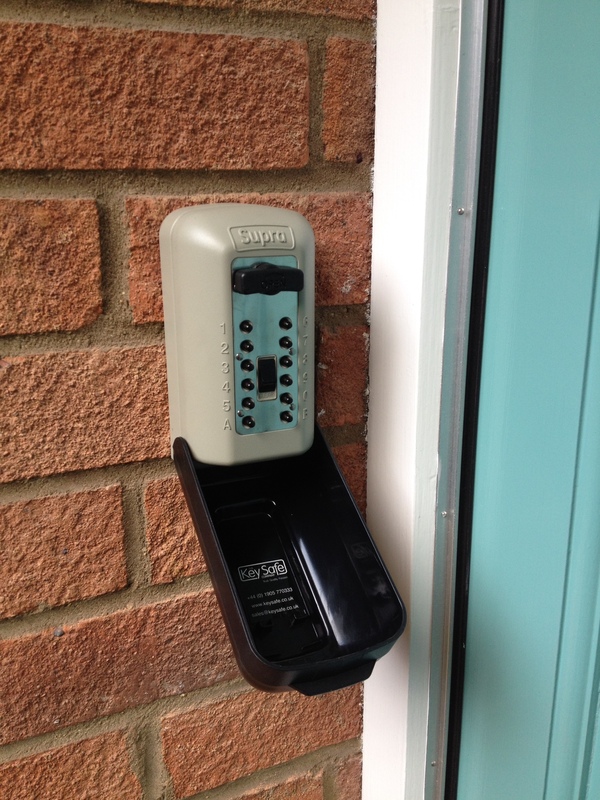 Please remember to retain the Secured By Design accreditation these KeySafes must be installed directly onto brickwork. 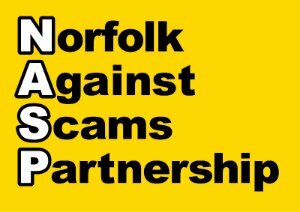 I am a Supra UK Approved Installer, a Norfolk Trusted Trader, a member of the Norfolk Home Shield and Norfolk Against Scams Partnership, and an In Good Company Award winning KeySafe Installer. Please contact me to discuss your requirements, and we can arrange a mutually convenient installation date/time.